The origin story of former Special Forces operative turned mercenary Wade Wilson, who after being subjected to a rogue experiment that leaves him with accelerated healing powers, adopts the alter ego Deadpool. Armed with his new abilities and a dark, twisted sense of humor, Deadpool hunts down the man who nearly destroyed his life. Cool movie with amazing PQ and AQ. Fast delivery too! 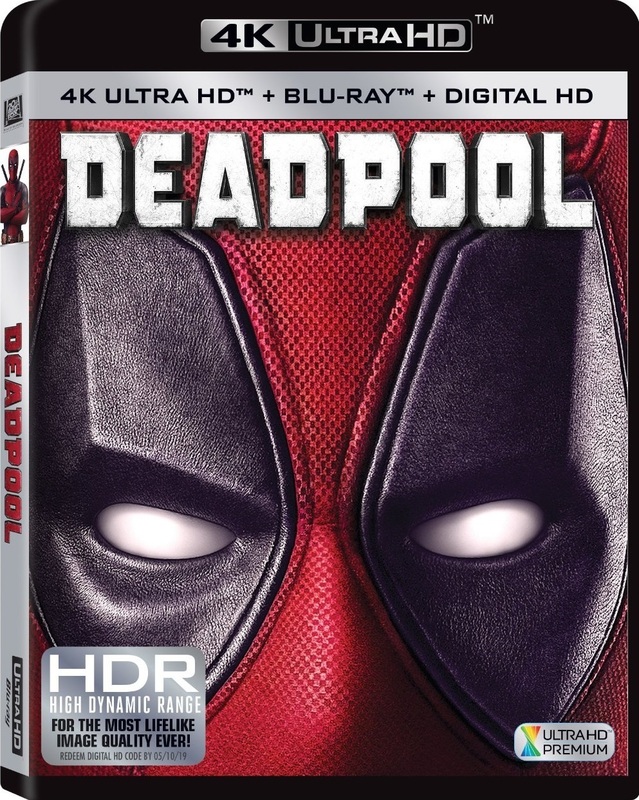 Just watched Deadpool 4K ultra .all I can say is WOW the sound in Dolby Amos is stunning and the quality of the 4K is with out doubt the best I have ever seen . Would recommend this to anyone if you want the best in home viewing .